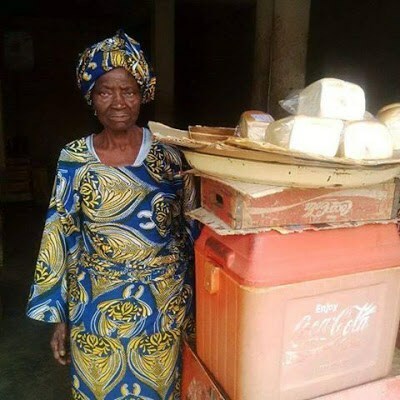 Alhaja Sidikat, the mother to late Nigerian football icon, Rashidi Yekini’s sells bread for a living in Kwara state. Acccording to Sahara Reporters, life has been pretty difficult for the Yekini’s family since the death of the former African football king. It was also gathered that Alhaja Sidikat cried out for help few months ago, after revealing that ‘life has been difficult for her’ since the passing of her son.